A dental crown is sometimes referred to as a dental "cap." Dental crowns are usually needed when teeth are weakened and suffering from a large fracture, a crack, or large decay. Usually in these situations the tooth is weakened to the point that it will not hold a filling in place or there is not enough tooth left to even bond a filling into place. A crown will protect and strengthen a tooth and is made of durable natural looking porcelain that is color matched to the patient's surrounding teeth. 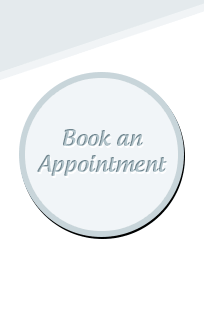 For more information call our office for an appointment today.